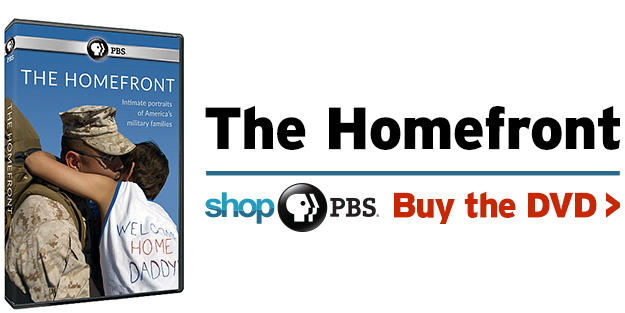 The Homefront premiered Monday, May 25, 2015, 9:00 – 11:00 p.m. ET. 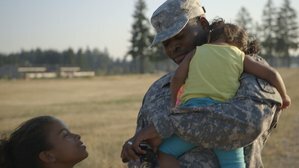 At Joint Base Lewis-McChord, a family says goodbye before a nine-month deployment.The Documentary Group More than two million men and women serve in America’s all-volunteer military force, and another three million are their husbands, wives, sons and daughters. 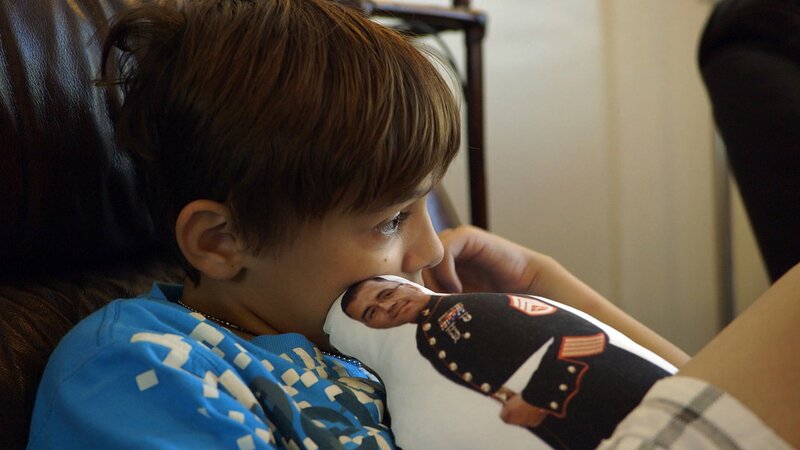 Yet over the course of two long wars in Afghanistan and Iraq, the stories — and the service — of these military families have often been overlooked. 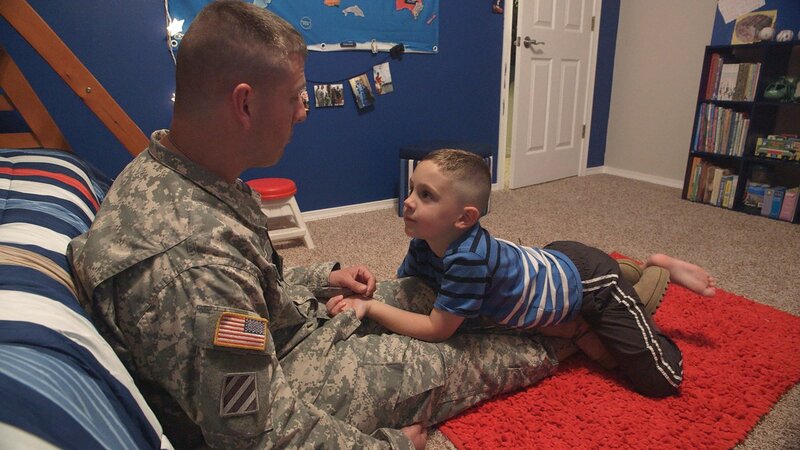 In a revealing two-hour documentary special presented by Bob Woodruff, The Homefront will bring the true stories of these military families to a PBS audience. Watch the film, and read more about it below. 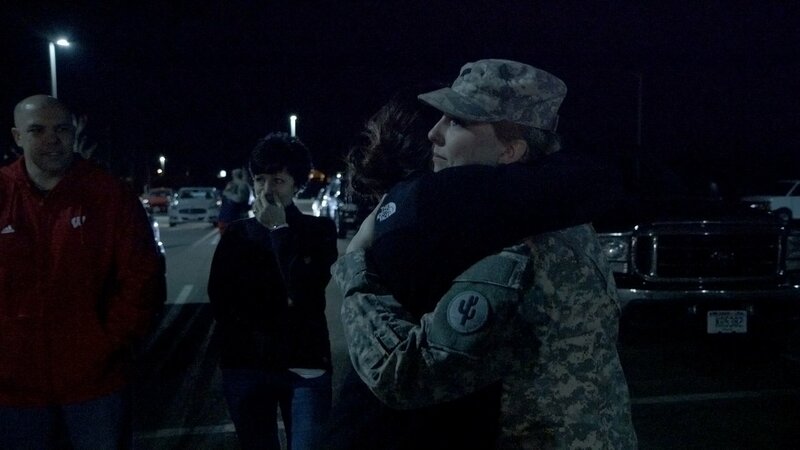 With unprecedented access and filmed over 14 months, The Homefront creates a series of intimate portraits — following families through the difficulties of deployment, the joys of homecoming and the challenges of reintegrating as a family after many months apart. 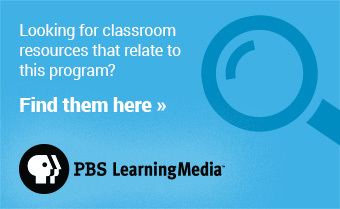 In The Homefront, viewers will meet a cross-section of America’s military community: soldiers, sailors, marines and airmen, some in the active duty force, and some in the National Guard and Reserve. 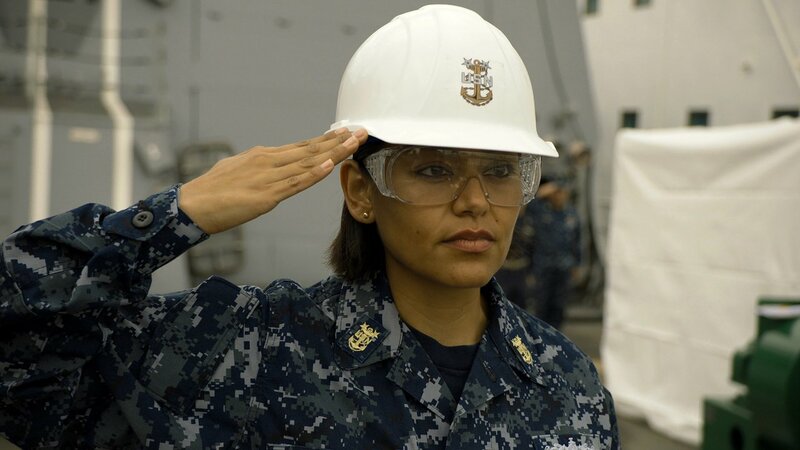 Representing many ranks, and drawn from across the country, these families illustrate what it means to serve. 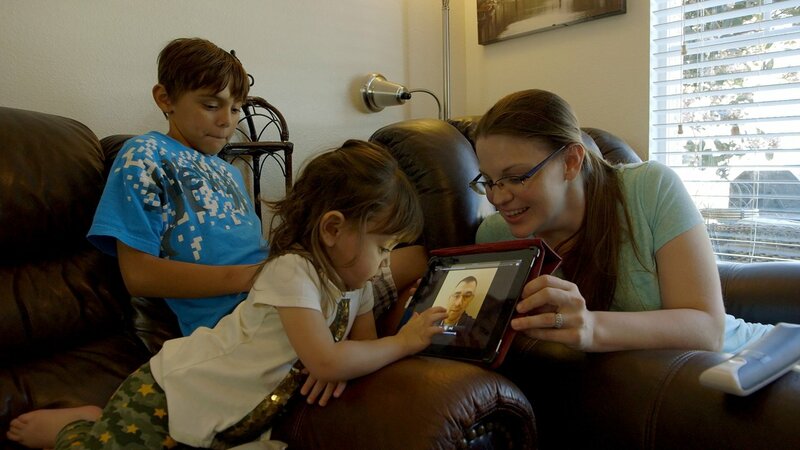 From an Army Staff Sergeant torn between family and military duty, to a Marine Gunnery Sergeant struggling to reconnect with his wife and children after a long deployment, to a Navy Command Master Chief whose husband has given up his own career to raise their children, The Homefront reveals that in the military, family life is never routine. 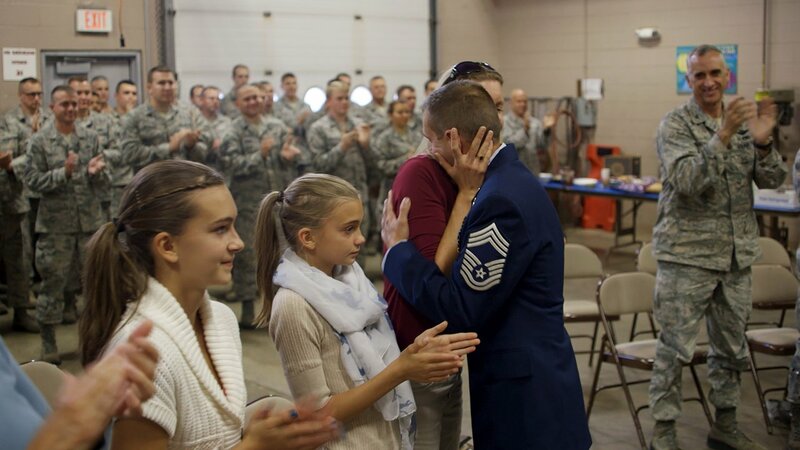 For these families, their dedication to service means that the possibility of drastic change or a dangerous deployment is always present. To them, normal means something entirely different than it does to civilians: frequent separations, regular moves and constant adjustment. 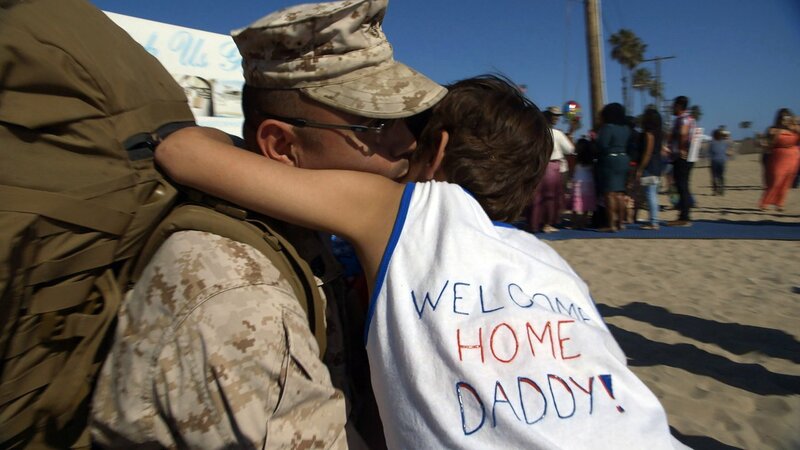 But these families also find unique rewards in the military lifestyle — to them, the camaraderie and sense of purpose can’t be found anywhere else. 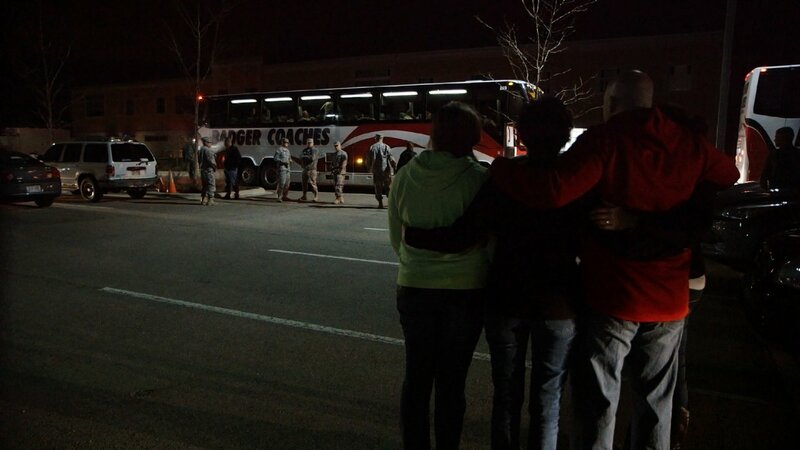 The military lifestyle is one that most Americans will never experience — and may never even encounter. But as The Homefront makes clear, now more than ever it is important to understand these families and their story — one of pride, patriotism, sacrifice and resilience.